Deborah Abela is the Australian author of over 20 novels. After completing a teaching degree, she went to Africa in search of adventure and found herself caught in a desert sandstorm, harassed by monkeys and thrown in jail…twice! 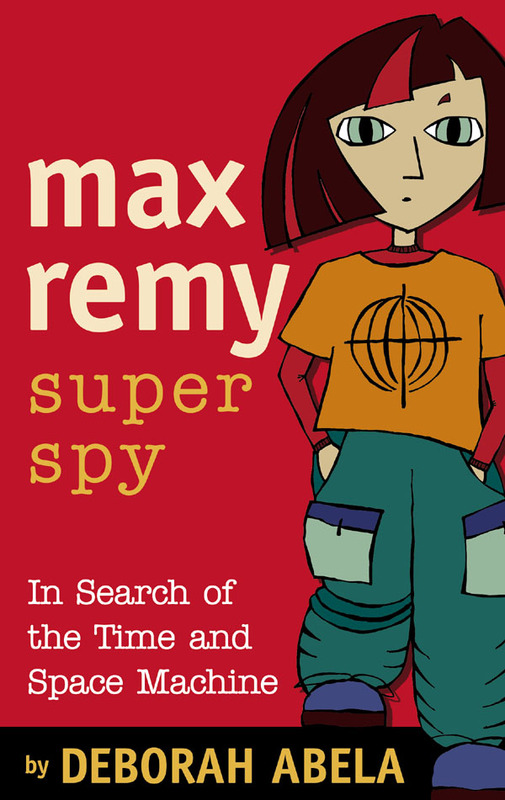 She was the producer/writer of a national Kids’ TV show before leaving to write fiction, including her three series, Max Remy, Jasper Zammit and Ghost Club. 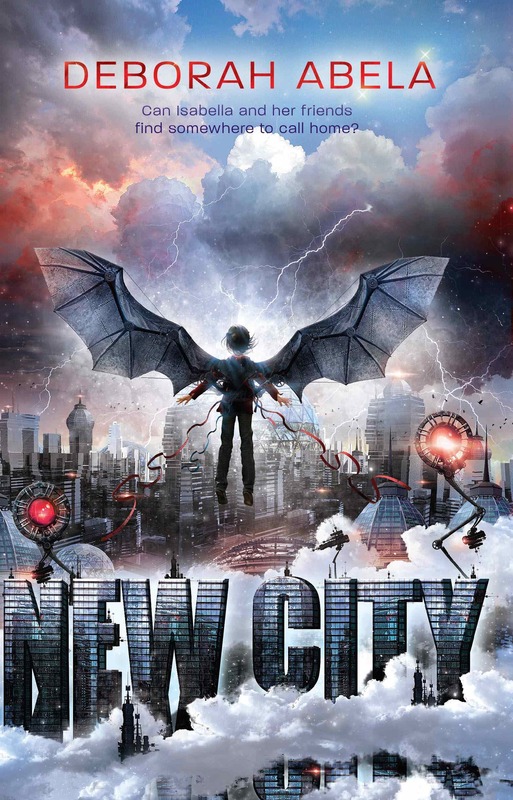 Her latest novel is New City, the sequel to the bestselling, Grimsdon, inspired by her wish that we take better care of the planet—but she added sea monsters, flying machines and girls who are good with swords. She’s won awards for her books but mostly hopes to be as brave as her characters. Deb is also a proud ambassador for Room to Read and a Role Model for Books In Homes, a charity which donates books to communities in need. 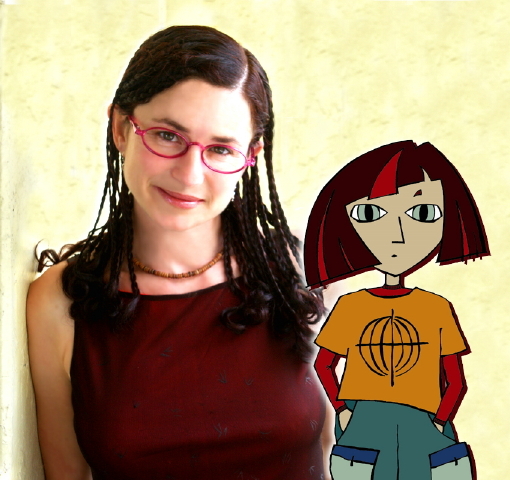 I’ve always wanted to be a writer but it wasn’t until I got a job producing a kids’ TV show that I knew I wanted to write for kids. They are a very honest and straight audience but also lots of fun! WHAT IS YOUR LATEST BOOK OR CURRENT PROJECT? 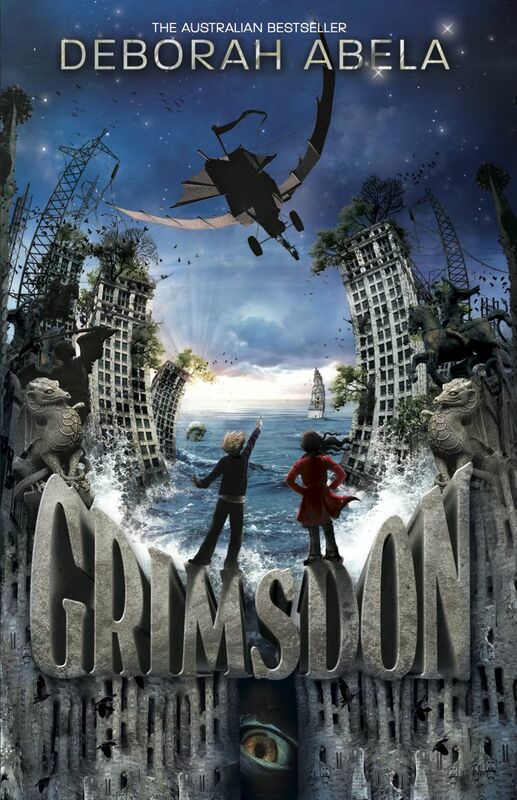 I have just released New City which is the sequel to Grimsdon. These are my cranky novels. I was so angry with governments ignoring the science of climate change that I wanted to write about a crisis that was within our reach to prevent. I created a world where a group of kids are left behind in a flooded Londonesque city with sea monsters, flying machines and sneaker waves. In the sequel, New City, the kids have been rescued and taken to a dry inland city that seems almost perfect. There are wind farms, solar fields, pizzerias, ice-cream shops…but the weather has gone crazy, the city is tightly run by an army called the Garrison, there are surveillance cameras watching from building tops and the Grimsdon kids discover not everyone is treated equally. There are also ornithopters, ice tornados, rescue eagles and a brand new bad guy. WHAT IS YOUR WORK ENVIRONMENT LIKE? My desk is in the attic in a small nook overlooking trees, houses and a cityscape in the background. WHEN DO YOU WORK? WHAT’S A TYPICAL DAY IN YOUR WRITING LIFE? When I have a deadline, I work from about 6am to 6pm. I am a slow writer and even after a whole day can have only done a few pages. I make a lot of tea in between! Besides writing and being a Role Model for Books In Homes, I also review kids’ books for ABC Radio, work in a public school library, and organise events for the community as part of my role for the Society of Children’s Book Writers and Illustrators (SCBWI) and the Children’s Book Council of Australia (CBCA). I love visiting schools and festivals to talk about books and lead writing workshops, to encourage kids to have fun writing their own stories. A love of reading is simply the most important gift we can encourage in the children around us. It is the basis for everything they will do, but also imparts a sense of empathy and walking around in other people’s shoes. When I get an idea I create a file and add to it as it starts to grow. Ideas come in the middle of the most bizarre moments so I always carry a workbook too. I have to know that I have solid characters and story before I approach the publisher to see if they are interested. I always create a plan, which includes a chapter breakdown. I do any research I think I need and then I am ready to start. I love it…even when I thought a few years ago I may do something else, my mind wouldn’t stop creating stories and seeing characters come to life. They come from nowhere and are intriguing and I always want to know them better. Great teachers at school kicked off my passion. We had a wonderful library with a sunken cushion-filled well in the centre and my grade 4 teacher Miss Gray installed our very own library in our class based on an honour system of borrowing and returning. These are some of my most precious childhood memories. WHO OR WHAT INSPIRES YOUR WRITING? Kids, stuff that gets me excited…angry or passionate. There are just so many stories to tell and telling them can change lives. I get ideas just about everywhere. My latest idea was inspired by my dad being born in a cave in 1942 in Malta during one of the heaviest bombing raids of WW2. Malta was in fact the most heavily bombed place of that war, but the Maltese fought back and in three years of bombing, never gave in to the Germans. My novel will centre on a young girl who lives through the war and comes to Australia on an Assisted Passage. It’s called a New World for Teresa and will be out later this year. WHAT IS THE HARDEST PART OF BEING A WRITER? Getting stuck. I’m also not a fast writer, which can be frustrating. And it’s difficult finding time between other jobs that have to be done. WHAT IS YOUR VISION AS A WORD ARTIST OR BOOK INDUSTRY PROFESSIONAL? I want to get better with each book, spread the word about how wonderful kids’ books are and help others who’d like to be a writer. I’d like kids’ books to get more attention than they do. There are kids around the world who are passionate about their books, who are having their lives changed by them but the big awards, the big reviews and the serious world of writing is generally reserved for those who write for adults. WHICH FEMALE AUTHORS WOULD YOU LOVE TO HEAR MORE FROM OR SEE INTERVIEWED ON WORDMOTHERS NEXT? I want to hear from our female politicians who are writers and leaders and these three I find so inspirational because politics is such a tough, male business and they are all so deeply passionate: Verity Firth, Tanya Plibersek, and Julia Gillard. 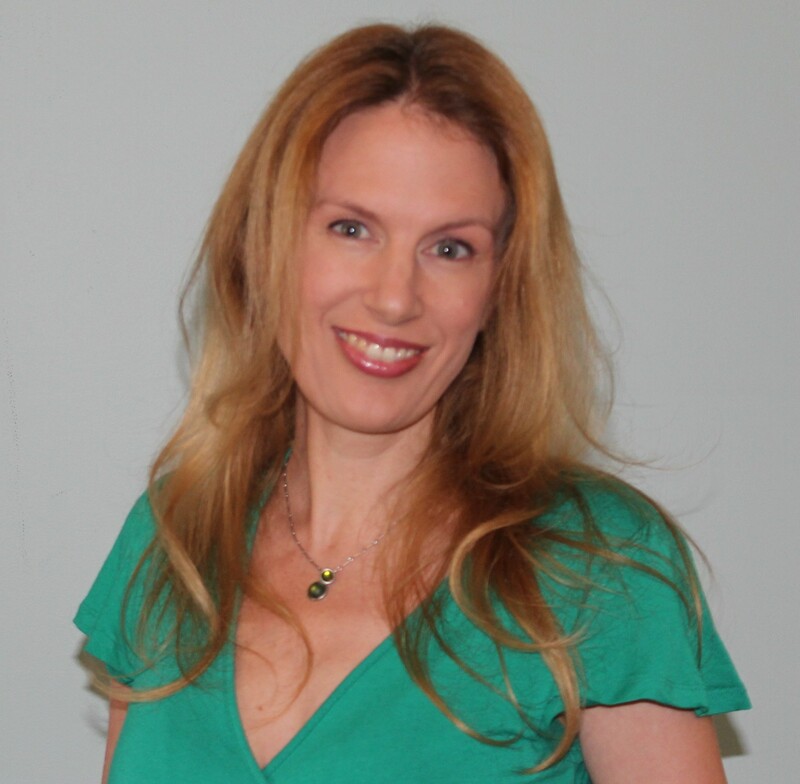 Like this author interview? Follow WordMothers or Subscribe to meet more great female authors!